Click here to view the 2015-2017 Impact Report, which shows our results for the past 3 years, and click here to view our Strategic Plan which outlines our goals and objectives for the future. 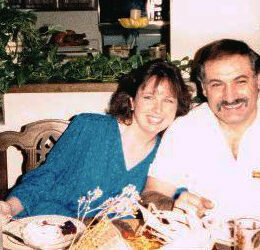 In 1997 Rosi Mirko founded Town Cats, an adoption center and sanctuary for cats, with the support of her husband Albert. Rosi was the driving force behind Town Cats, working tirelessly to save countless lives and inspiring others to do the same. 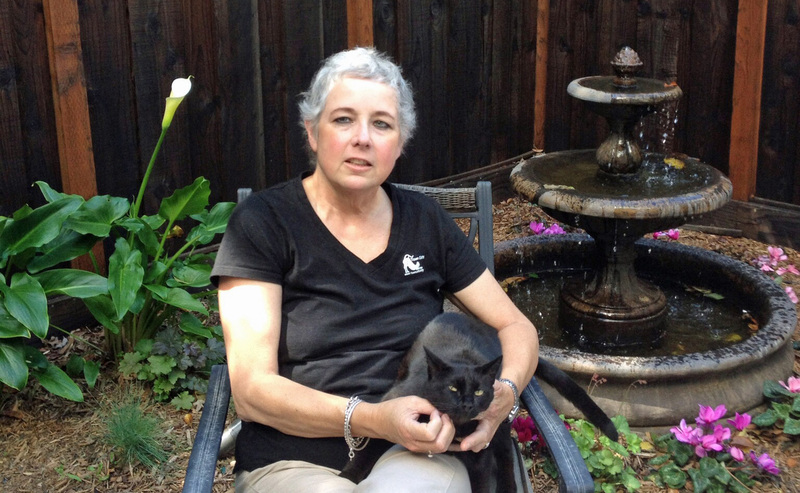 She changed the landscape of the animal welfare community of Santa Clara County by championing feral cats, and promoting the humane Trap/Neuter/Return method to control their populations. 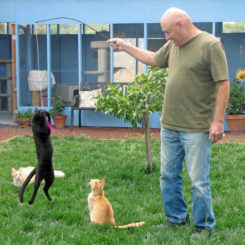 Under Rosi’s guidance Town Cats became an integral part of the Feral Freedom program, through which thousands of community cats are spayed/neutered and released to live out their lives. 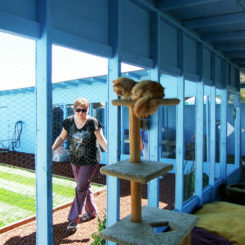 Town Cats has rescued, helped, and adopted out thousands of friendly cats to loving families. 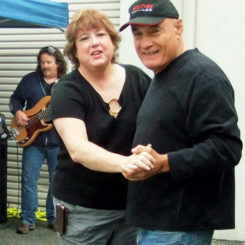 Rosi was a dedicated, passionate, and hardworking leader who was adored by her devoted husband Albert and her friends. Together Rosi and Albert Mirko made Town Cats a successful nonprofit organization that serves an important function in our community. Those of us who knew Rosi and Albert will never forget them, and we vow to carry on their good work.